Packed with 200w of power, the Harman Citation 500 is one all will come to love. The Harman Kardon Citation 500 is a next generation stereo smart speaker designed for large rooms. 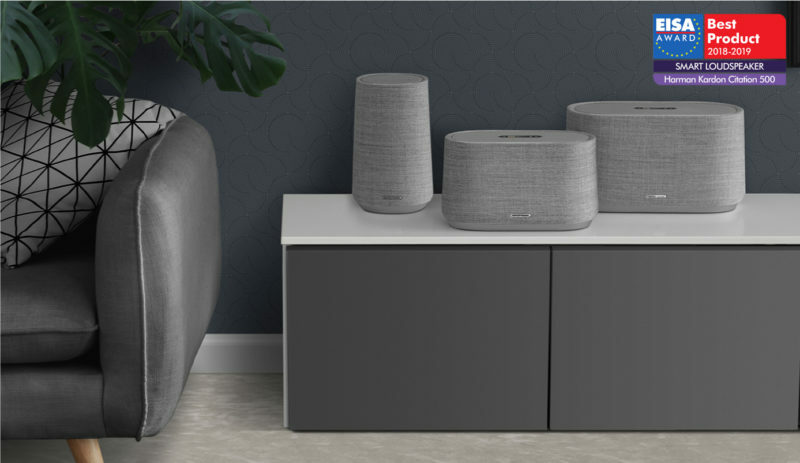 Easy to use with its full-color LCD touch screen, Citation 500 blends innovation in home audio with attention to detail in design, allowing for sophisticated looks and powerful sound. 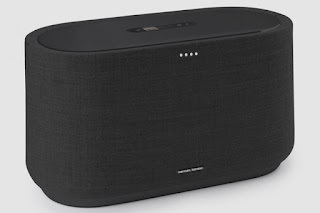 The Citation 500 will be priced at $599.95 in the U.S. Harmon Kardon is a well-known brand in the audio game, so you can bet that its new Citation 500 speaker is going to be pretty killer in terms of audio quality. The Harman Kardon Citation 500 blends sophisticated design and powerful wireless sound in every room with the Google Assistant, a smart speaker that touts 200W of stereo audio and high-resolution 24-bit/96kHz support in a compact form for $600/£649.